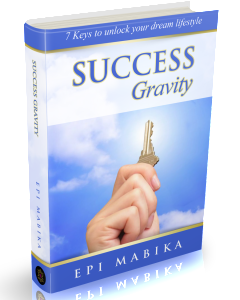 Success Gravity is the right book that will show you how to create a balanced life- One that leaves time for Family, Friends, Travel, Hobbies, Passions, and most importantly for You. By discovering your purpose through the 7 keys shared, you can unlock the Dream Lifestyle that will enable you to do what you love and love what you do. 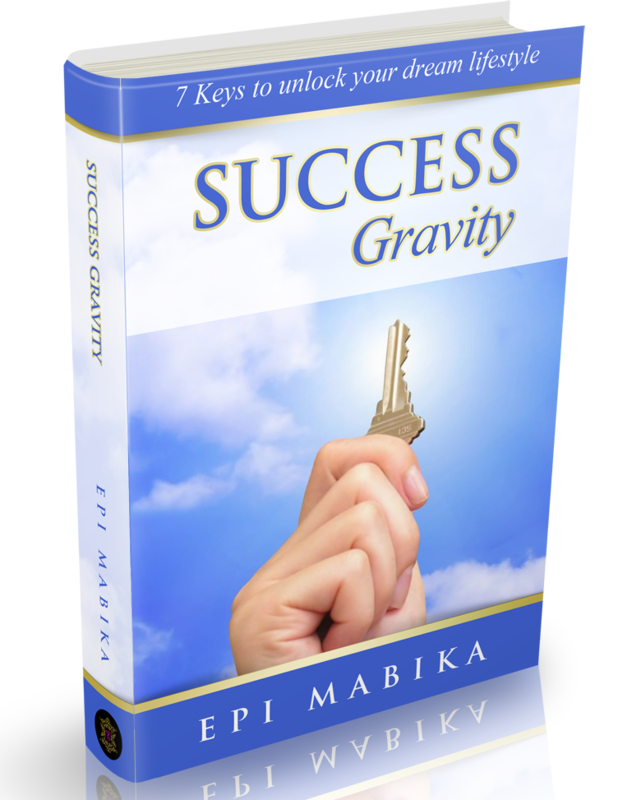 Success Gravity is a virtual coach that empowers you to answer and reflect upon questions about your own life with a view to finding sustainable solutions. It effectively acts as a ‘Midwife’ to help birth the dreams and potential locked up inside of you. 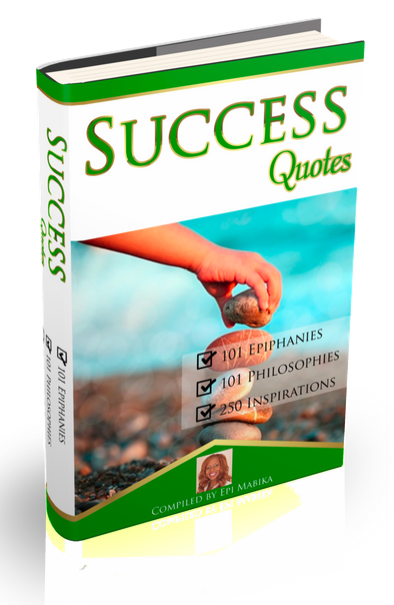 If you are ready to transform your life, this simple personal success formula will help you immediately craft out and begin to live the life that you truly desire. The Acronym G.R.A.V.I.T.Y, Stands for Goals; Relationships; Attitude; Vision; Integrity; Time Management; and Your Contribution.